The aim of the seminar was to: - facilitate the dialogue amongst educators on topics and projects dealing with intercultural and linguistic issues; - disseminate good practices on intercultural education. 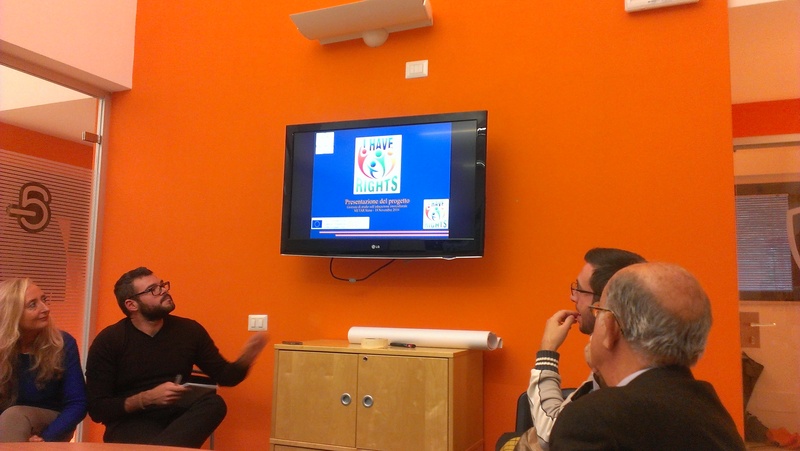 In this context Alessandra Viviani presented the attendees with the aims, target groups and expected results of I Have Rights and circulated the project brochure (Italian version). 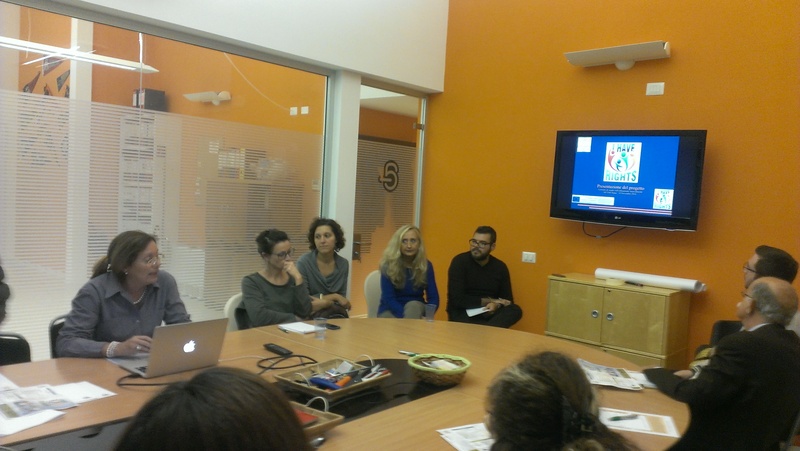 At the beginning of her presentation, Alessandra Viviani contextualised I Have Rights in the Erasmus+ Programme. Alessandra Viviani's presentation was well received by the attendees and some of them asked to be kept updated of I Have Rights implementation and their e-mail addresses were collected to be included in the I Have Right mailing list UniSi team created for the project dissemination.